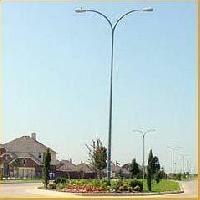 TUBIT POLES MFG COMPANY offers complete lighting pole solution. 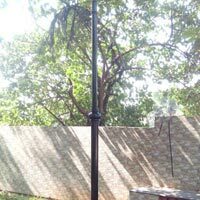 The assortment of lighting poles that we manufacture are Steel Tubular Street Light Poles & Cast Iron Garden Poles, Decorative Poles, Transmission Poles & Tubes, FRP Junction Box, MS Foundation Bolts, HDGI Poles, Traffic Signal Poles etc. 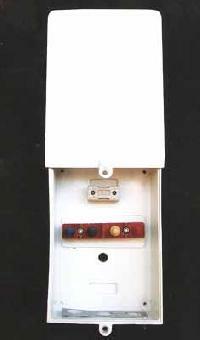 All our products are manufactured using superior grade raw materials that assure their high durability.